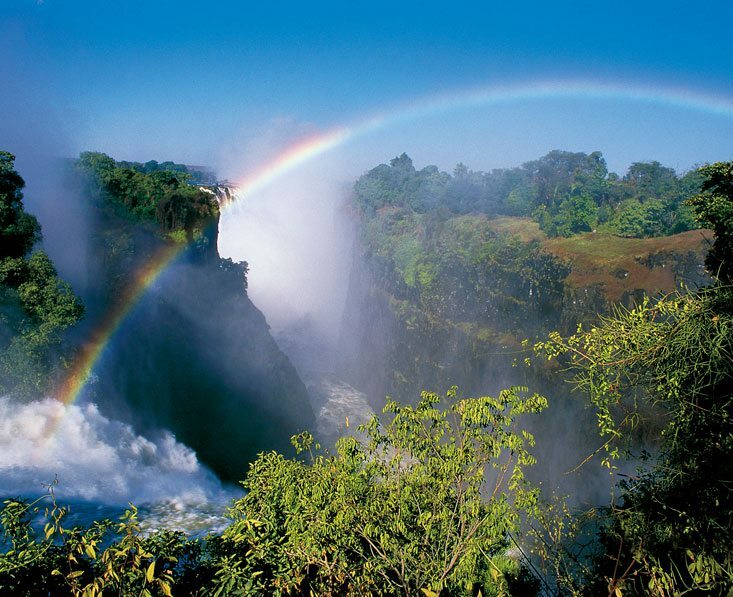 Victoria Falls is one of the natural wonders of the world. 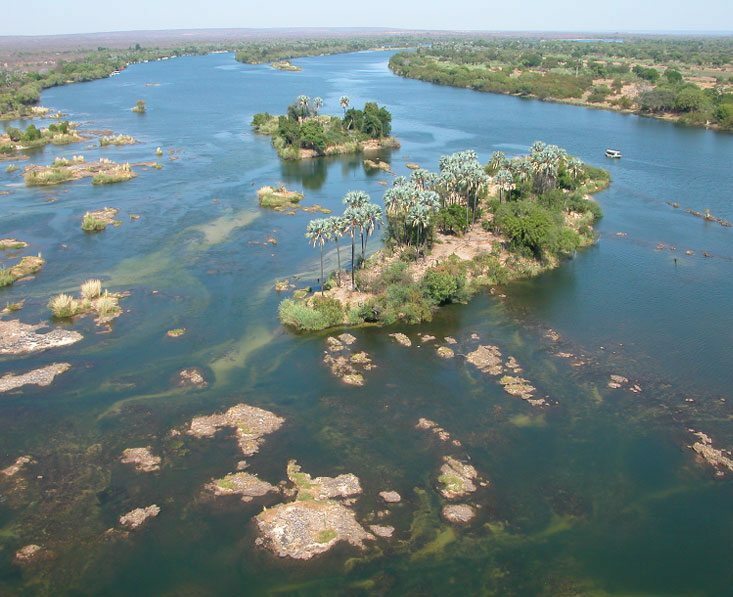 It is so close to northern Botswana that is seems a shame not to stop to see this incredible sight while you’re in the region. A stay here can be luxurious or reasonable, relaxing or action-packed depending on what you’re looking for. Either way, it makes a great start or end to a Botswana holiday. 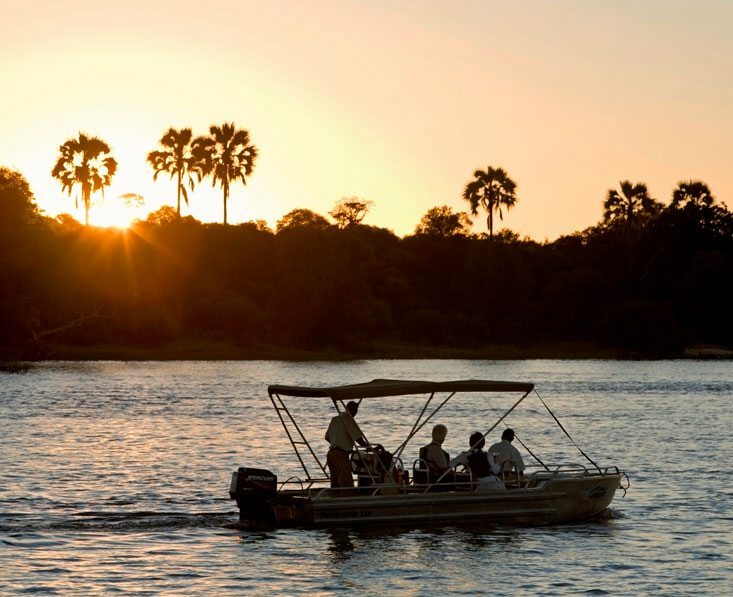 Victoria Falls is so close to northern Botswana that it an integral part of many Botswana safaris. You could start with a relaxing couple of days here after your flight, or perhaps wind down by the river after your safari. Either way, visiting this incredible natural wonder is something that is a highlight of any trip to this region. 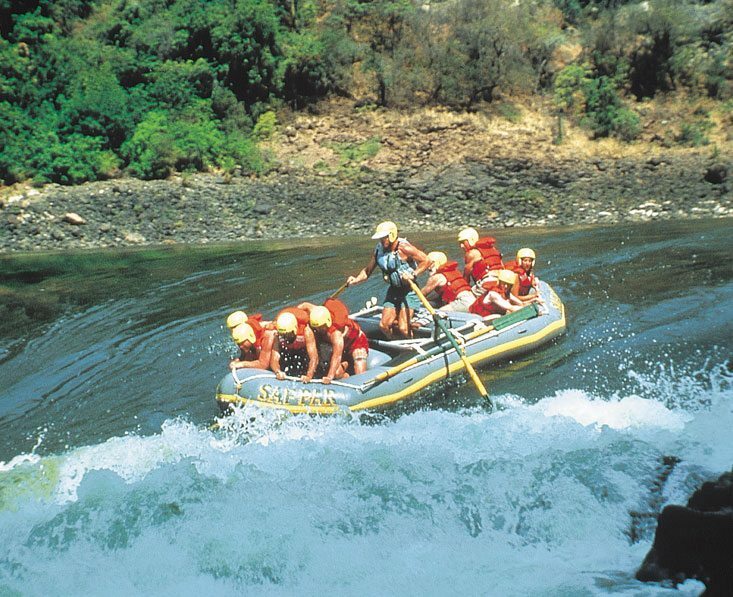 You can simply enjoying seeing the spectacle of the Falls, and perhaps take a leisurely cruise on the Zambezi, but there are also lots of exciting activities to enjoy here too, such as flights over the Falls or whitewater rafting. 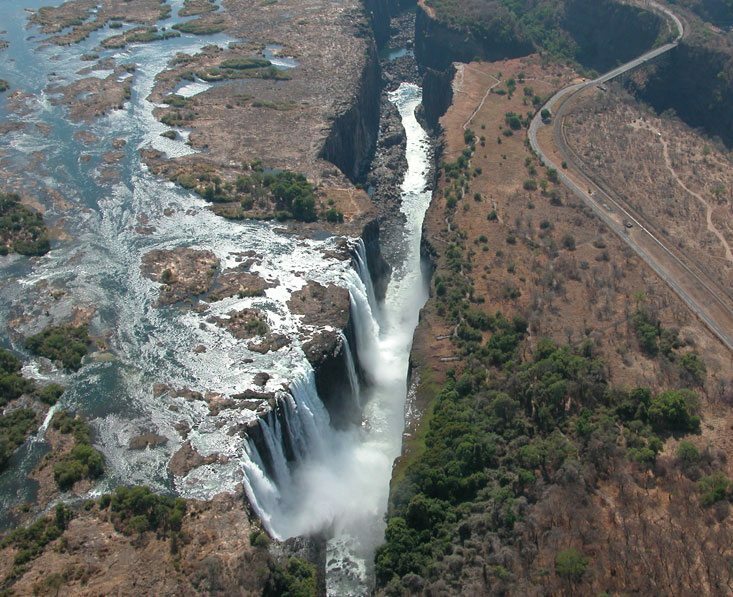 Take a look at our page all about Victoria Falls for more information, and you will also find more choice of hotels and lodges here too. 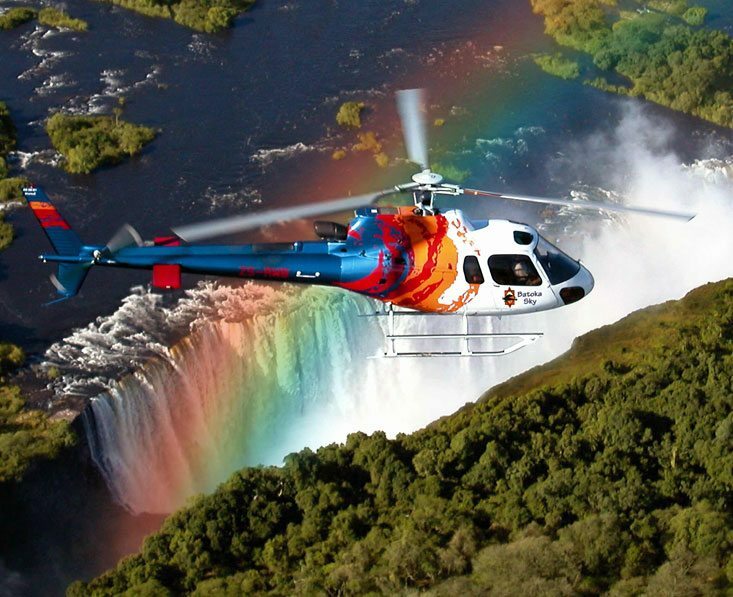 You can fly into Livingstone and Victoria Falls from Johannesburg. 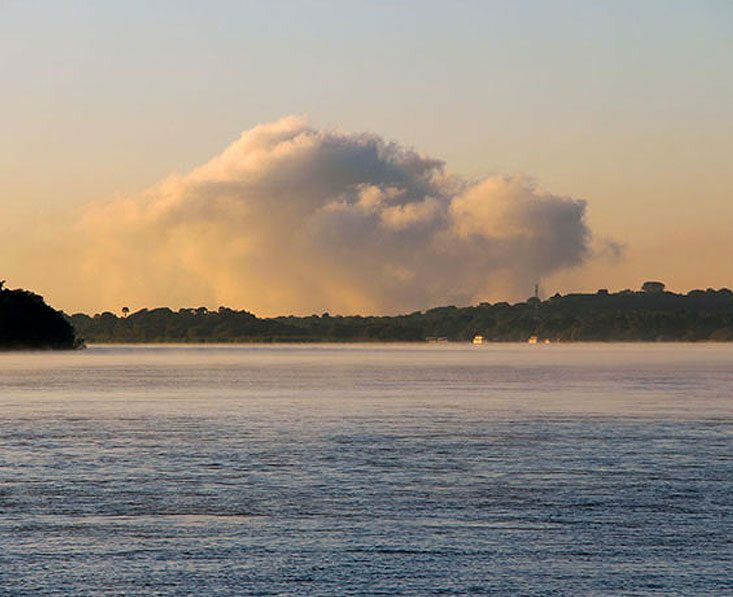 It is also easy to reach both destinations from Botswana, with a road (or road and boat) transfer from Kasane near Chobe in the north, which takes about 1½ hours. 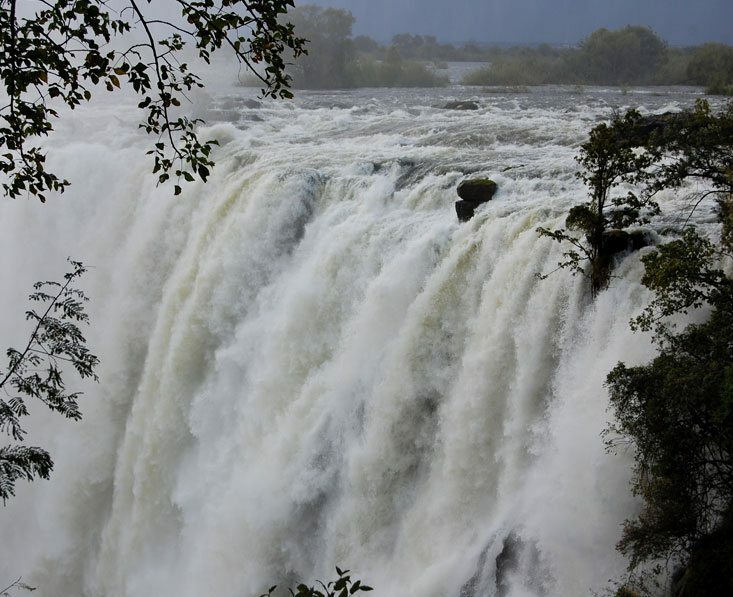 You can visit Victoria Falls at any time of the year and won’t be disappointed. There are many hotels and lodges but these are just a few as an example. 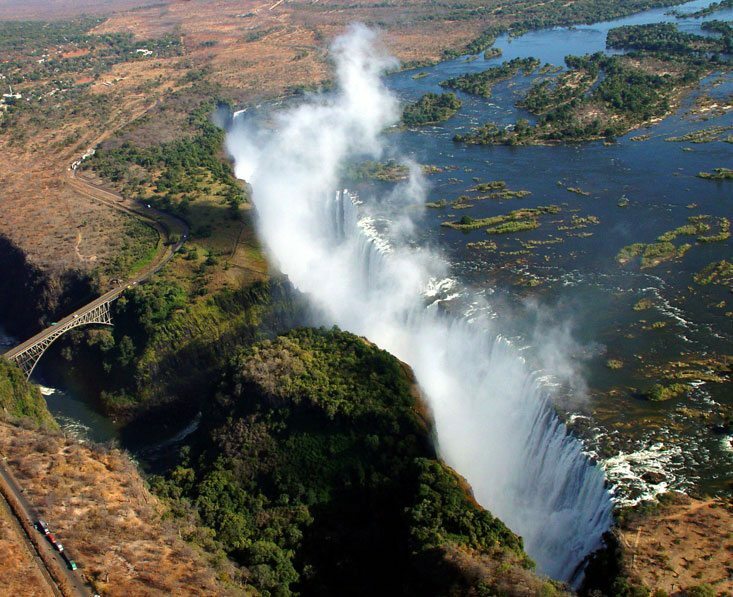 You can find more on our Victoria Falls information page. 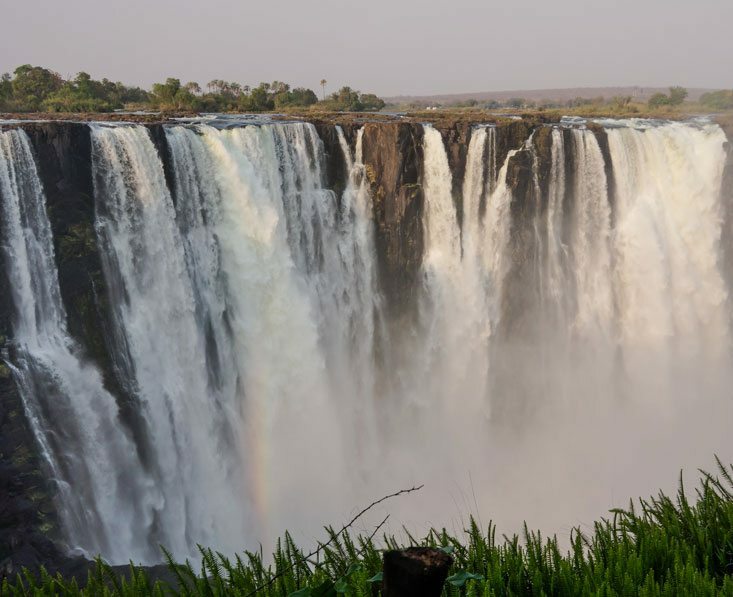 2 nights’ accommodation on board basis shown above, return transfers from Livingstone airport (for Zambia) or Victoria Falls airport (for Zimbabwe) to your hotel.